Now you're able to book at over 50+ golf courses nationwide! 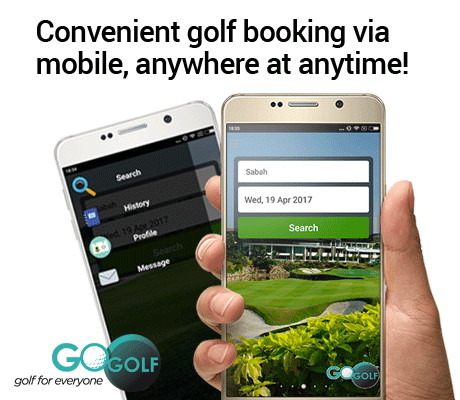 Just download the GoGolf mobile app, once you're a GoGolf member you'll have access to over 50+ courses and book your golf rounds anywhere, anytime. 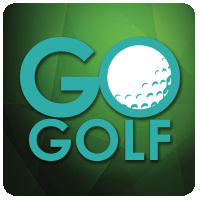 The GoGolf mobile app is absolutely free to use. With the new GoGolf mobile app, you're able to check the weather at courses, make future reservations and even check available tee-off times. Bookings will commence from mid-May 2017 onwards.